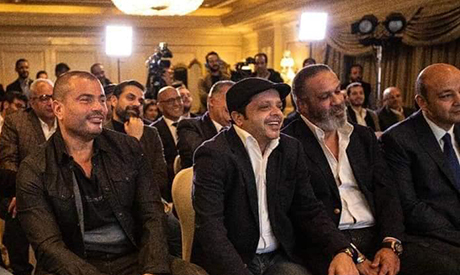 Concert contractor Walid Mansour has signed a contract to provide many Shaabi (popular) music concerts at festivals in Saudi Arabia that will feature Hakim, Hamada Helal, Oka and Ortiga, Diab, Abdel-Baset Hamouda, Ahmed Shiba, Adawea and Saad El-Soghair. The kingdom is trying lure foreign visitors, create jobs for young Saudis, and improve the quality of life in a country where cinemas and public concerts were banned until recently. Al-Sheikh said the kingdom aims to become among the top ten global entertainment destinations and in the top four in Asia.